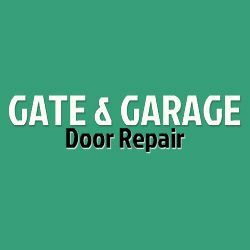 When considering garage door and opener repair in Miami Gardens, FL, Miami Gardens FL Garage Door Repair knows how to repair them all. We have a lot to provide you, included in our amazing collection you can see, Commercial steel doors, Custom carriage garage doors, Garage door installation, Garage door openers, Garage door repair, Garage spring replacement and much more. A good looking and well-functioning garage door won't only add a fantastic aesthetic for the look of your residence, it may possibly add to its value as well. We have a wide range of residential garage doors which are suitable for the best in functionality and effectiveness. When you need assistance with installing a completely new garage door, or need additional door openers on your current system, you can rest assured that our staff is standing by and ready to make it happen for you, at any time throughout the day 24/7. Just give us a ring at (305) 748-2698and we'll be there for you.